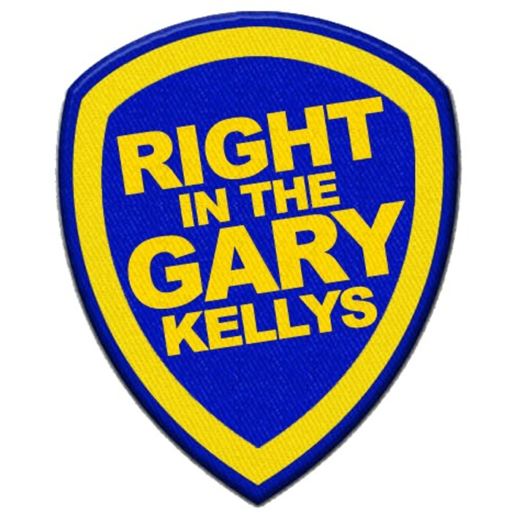 It's the sensational return of the Right in the Gary Kelly's to the podcast world. We'll be talking about the ups and downs of Leeds United. What could go wrong? © 2019 OwlTail All rights reserved. OwlTail only owns the podcast episode rankings. Copyright of underlying podcast content is owned by the publisher, not OwlTail. Audio is streamed directly from Right in the Gary Kelly's servers. Downloads goes directly to publisher.